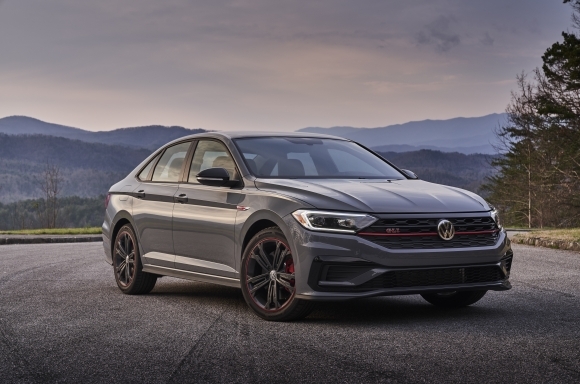 Volkswagen of America, Inc. announced today that the 2019 Jetta has earned a 5-star overall safety rating from the National Highway Traffic Safety Administration (NHTSA), which runs the government's New Car Assessment Program (NCAP), and has provided consumers with vehicle safety information since 1978. 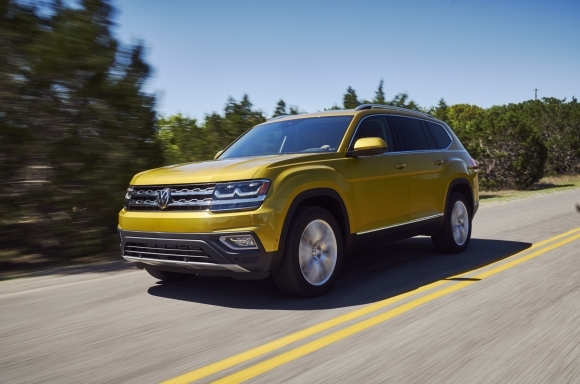 Today Volkswagen of America, Inc. announced that the Insurance Institute for Highway Safety (IIHS) identified seven Volkswagen models on its 2018 list of recommended used vehicles for teenage drivers. 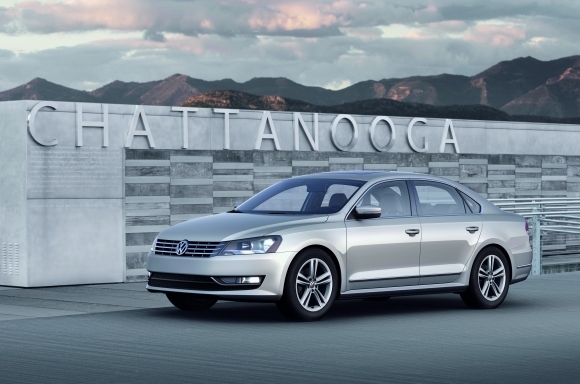 Autonomous driving is creating a need for a new breed of in-vehicle networking solutions that can transmit data between the increasing number of high-resolution sensors, cameras and processing engines at blazing-fast speeds. 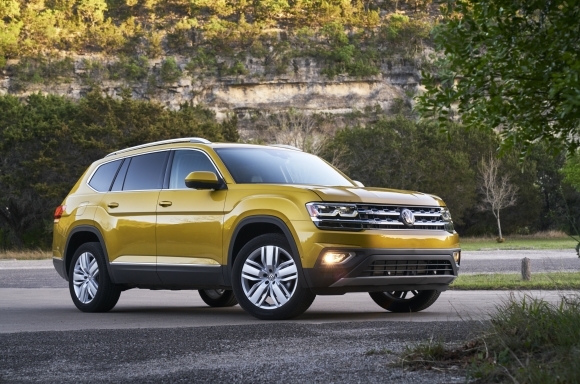 Volkswagen of America, Inc. announced today that the seven-passenger 2018 Volkswagen Atlas has earned a “Good” rating in the passenger side small overlap test by the Insurance Institute for Highway Safety (IIHS). 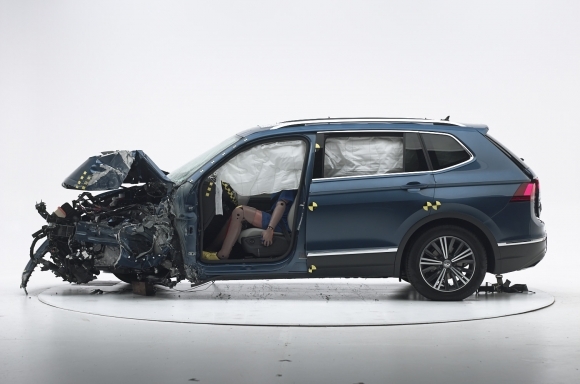 Volkswagen of America, Inc. today announced that the all-new 2018 Volkswagen Tiguan, when equipped with available Forward Collision Warning and Autonomous Emergency Braking (Front Assist), has earned a 2017 TOP SAFETY PICK award from the Insurance Institute for Highway Safety (IIHS).